Let’s do this again tomorrow; all regular RIPTA buses and trolleys, but excluding special services, will be free on Tuesday, June 25th, 2013. The Rhode Island Department of Environmental Management is predicting that air quality will reach unhealthy levels in all of Rhode Island in the afternoon on Tuesday. A very humid air mass with west to southwest winds will be present at that time, which will lead to unhealthy air conditions. 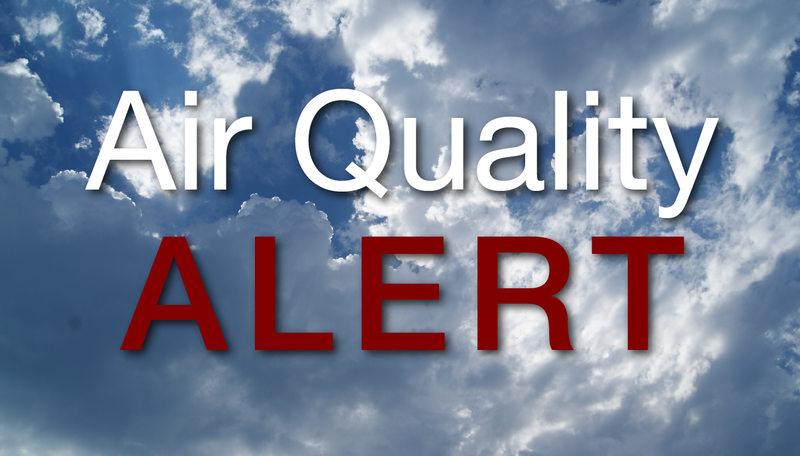 The poor air quality will be due to elevated ground level ozone concentrations. Ozone is a major component of smog and is formed by the photochemical reaction of pollutants emitted by motor vehicles, industry and other sources in the presence of elevated temperatures and sunlight. Why not start the pool now. Wednesday is forecast for 91F which if I’m not mistaken will trigger another ozone alert day. Three air quality alert days in a row? No way. I’ll take your bet, Tony P.